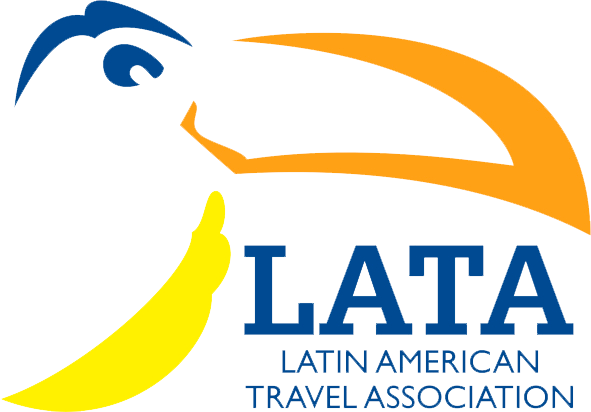 London, 8 November 2017 – Tucano Corporation, the innovative travel boutique that has been designing exclusive itineraries in Peru and South America for more than 20 years, is participating in the World Travel Market London, a world-class event to which the Peruvian company is making its return after several years. 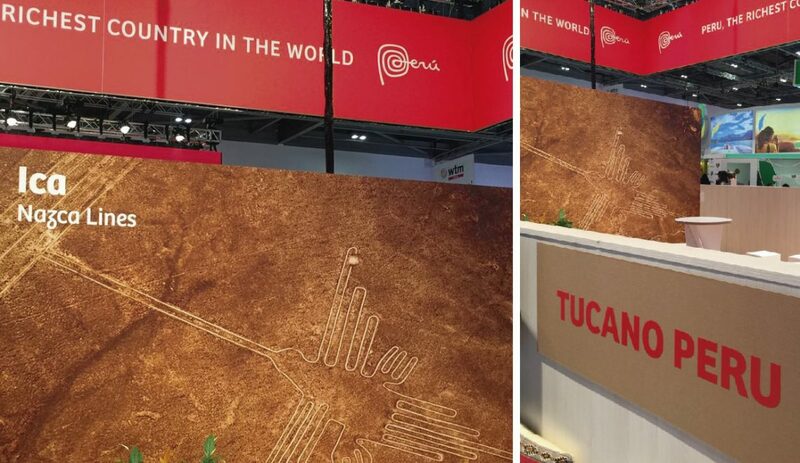 Tucano’s presence in London is part of a corporate strategy that aims to boost Peru as a destination through new partnerships and joint ventures with leading operators on the international tourist market, both during and after the WTM. For these operators, Tucano is a valuable business partner in the South American market for its distinctive value as an innovative company, as well as its unmatched ability to research tourist destinations and create unique experiences for the most discriminating customers. In the words of Verónica Napuri, company CEO: “At Tucano we specialize in research and being innovative. 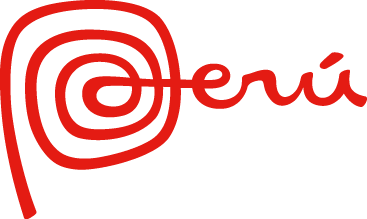 On the same level we consider it important to strengthen business ties and listen to proposals from foreign markets, to enrich the tourism experience in Peru.” This spirit of innovation earned the company the Best Luxury Company Award two years running, in 2015 and 2016, from renowned industry magazine Miradas. Tucano Corporation will be present throughout the WTM London, and for customer meetings until 13 November. For more information on the World Travel Market London event: london.wtm.com. Tucano Corporation. 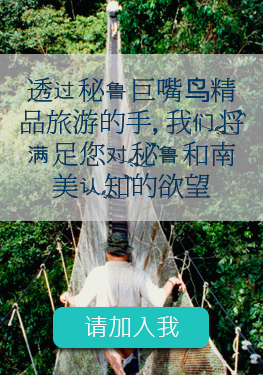 Creating Unique Experiences.